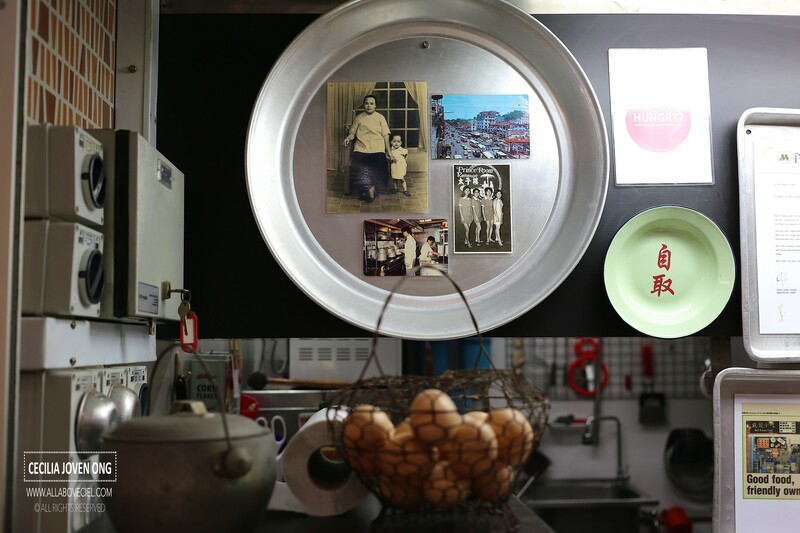 ALL ABOUT CEIL: Wei Long Xiao Chi 威龙小吃 ："Chef is MAD but the food is not BAD"? Wei Long Xiao Chi 威龙小吃 ："Chef is MAD but the food is not BAD"? 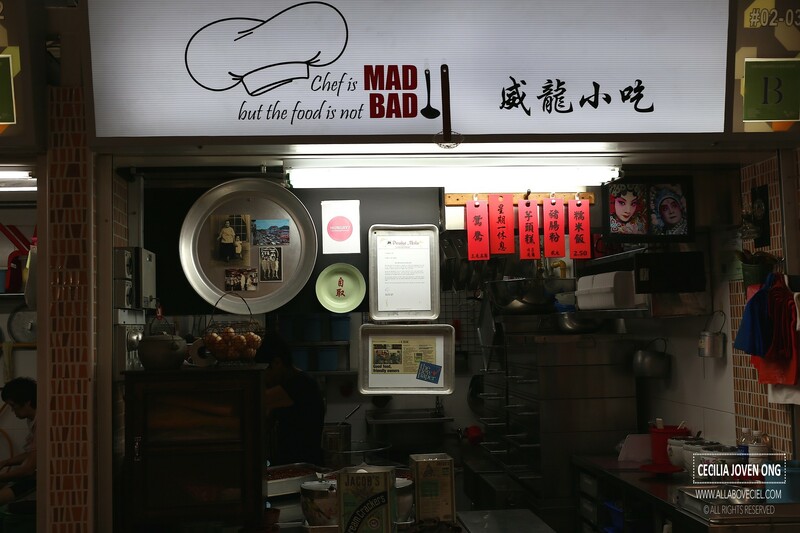 "Chef is MAD but the food is not BAD", this is on their signboard. I was curious to find out how mad is the chef and how not bad is the food. I was there slightly after 2 pm and the auntie was already in the midst of packing up. I was told that she only left with Chee Cheong Fun at that time but i just had Chee Cheong Fun a couple of minutes ago from other stall in this food centre and so, i did not want to eat it again. 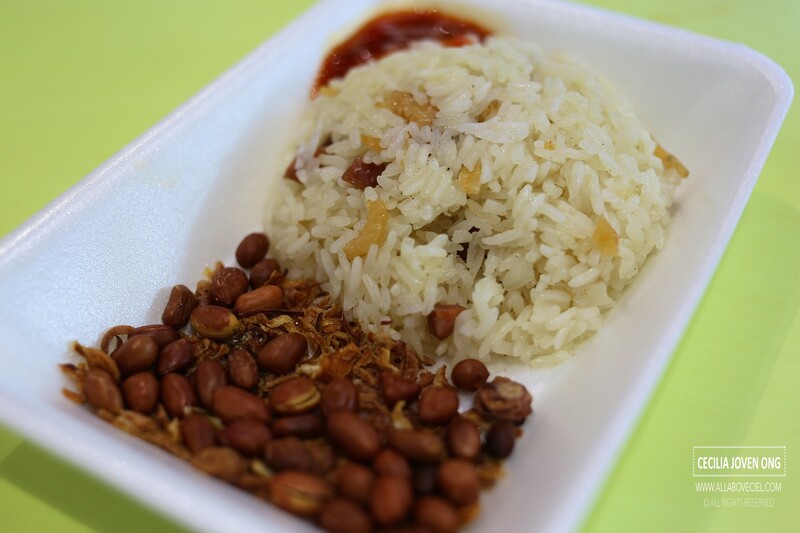 And, i asked her whether is there anymore glutinous rice and she said, if i am willing to wait then she would has to take it out from the fridge and steam it again. I pointed at the table right in front of the stall and told her that i would sit there and wait. The process was faster than expected, she signalled me to come forward to collect it. When she was serving it, i asked her whether her stall is related to Rong Yuan Cooked Food at Ghim Moh Food Centre as i was told that her glutinous rice and their glutinous rice tasted quite alike. She did not seem to be keen to answer the question. She was telling me that the taste is not quite likely to be the same as it is prepared by different person. She did not seem to chat further after this. 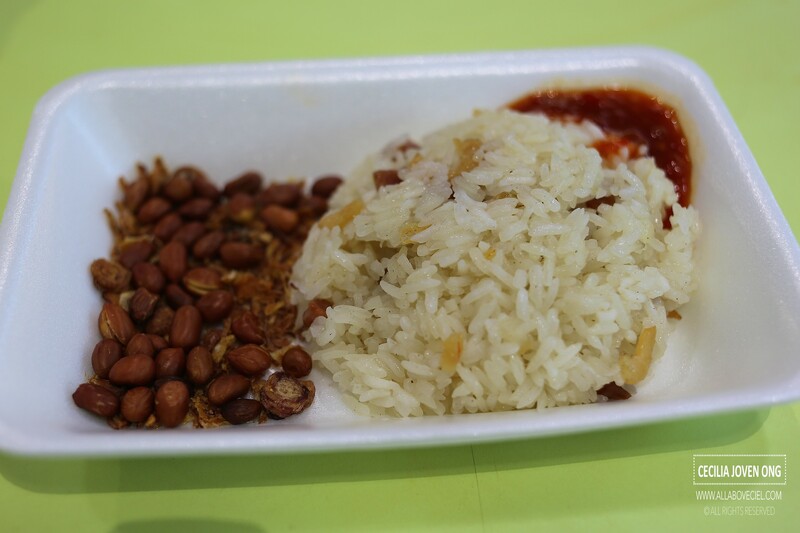 I collected my glutinous rice and seated a little further from the stall before i took my camera to shoot some pictures. The presentation definitely reminded me of that from the other stall at Ghim Moh Food Centre. It is white in color with some bits of luncheon meat, shrimps and mushroom embedded in it then served along with a handful of ikan belis and roasted peanuts as well as some sweet tasting chilli by the side. I read about this stall quite a while back. I was told that the owner of this stall used to work for the other stall at Ghim Moh Food Centre before she left to set up this stall. 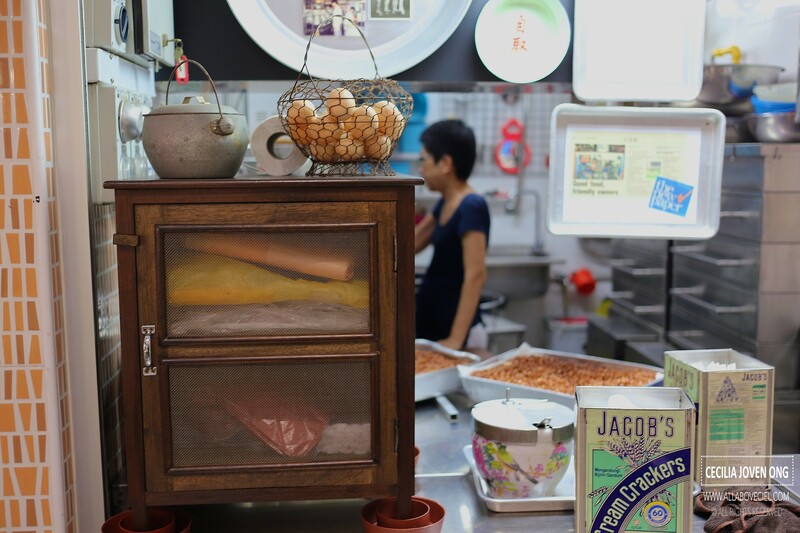 She has exactly the same items like Yam Cake, Chee Cheong Fun and Glutinous Rice on her menu. To conclude, the Chef did not sound too mad and the food did not taste too bad though not particularly impressive too.